You Won't Believe These Wedding Cakes are Edible! 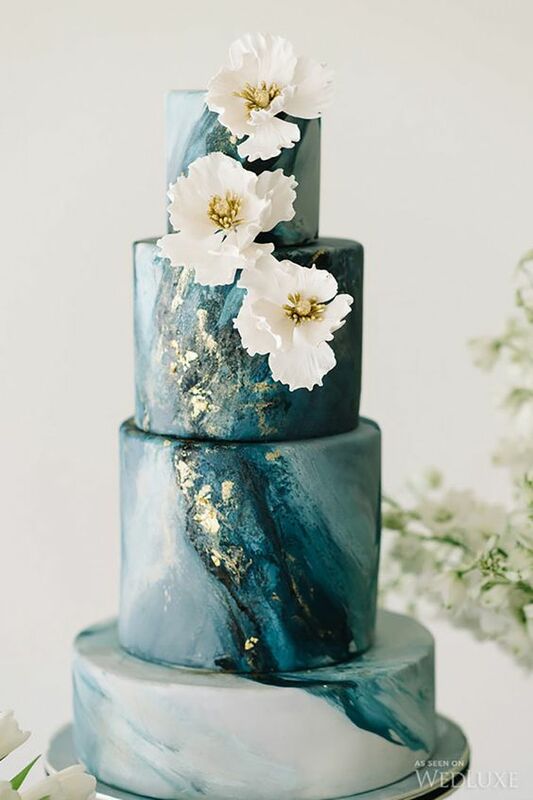 Every once in a while we come across a wedding cake on Pinterest that, quite literally, looks too amazing to eat. When we share these wedding cakes over to our Facebook Page, people go a little bit nuts over them. What do you think? 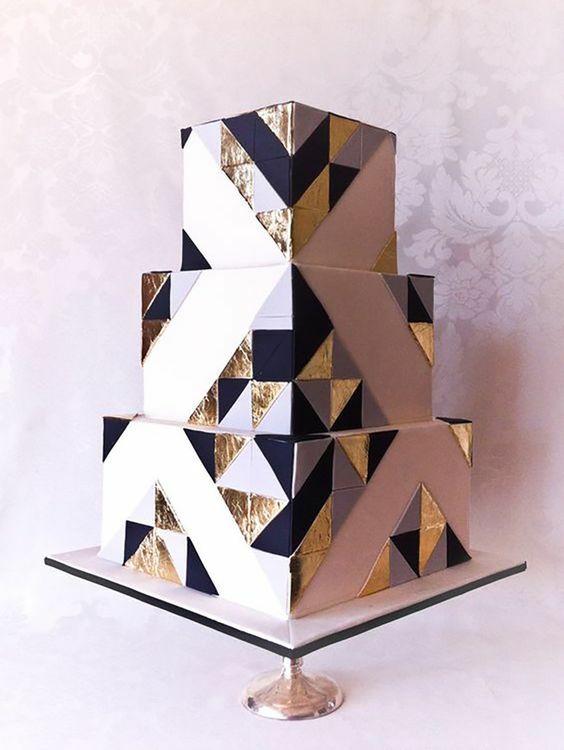 Would you have a wedding cake so artfully designed that you felt bad eating it?